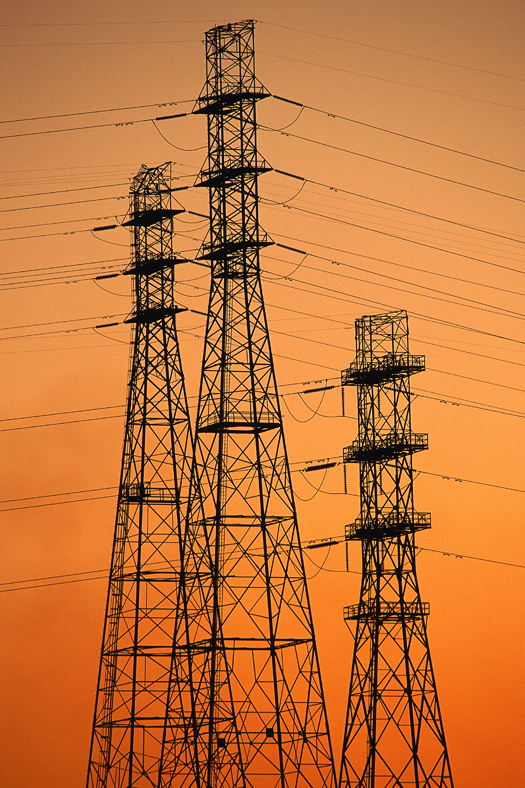 R|CAT understands the complexity of air quality rules that apply to power generation projects. R|CAT identifies regulatory implications to strategically plan for operational flexibility and efficient generation; offset needs are minimized, and cost-effective compliance programs are developed. R|CAT collaborates, for successful project permitting and operations, with individuals who maneuver the environmental, health and safety regulatory maze for distributed generation, as well as large power plants. R|CAT supports project management efforts of engineering and construction organizations by assisting in project coordination of environmental-related approvals and programs. R|CAT provides support for power and infrastructure projects undergoing the National Environmental Policy Act (NEPA), the California Environmental Quality Act (CEQA), and state energy licensing such as the California Energy Commission’s Application for Certification (AFC). R|CAT understands how to address, for example, in the multidisciplinary AFC process, not only air quality but also elements of select discipline areas including biological resources, facility design, hazardous materials handling, land use, public health, socioeconomics, soils, traffic/transportation, visual resources, waste management, and worker safety. Learn more about R|CAT. In addition to energy projects, our services include in air quality, environmental communications, and behavior design. Contact us over here. Thank you to those who attended the Feb 18, 7:30-9:30 session - "Permits & Compliance" - as part of Track A - Air Policy & Regulations.